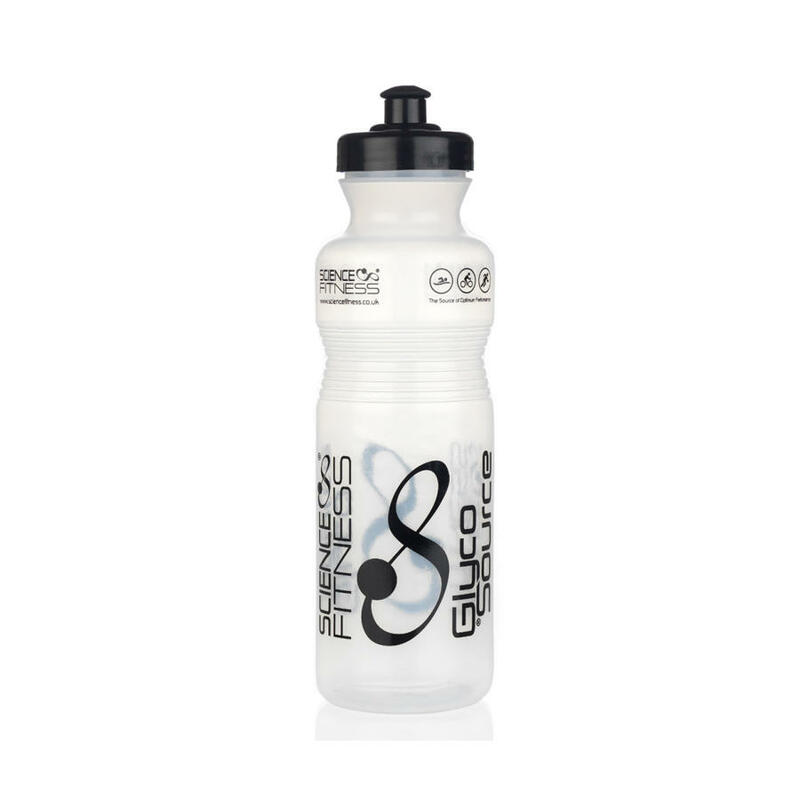 An 800ml Translucent bottle with black cap and soft feel rubberised black spout. 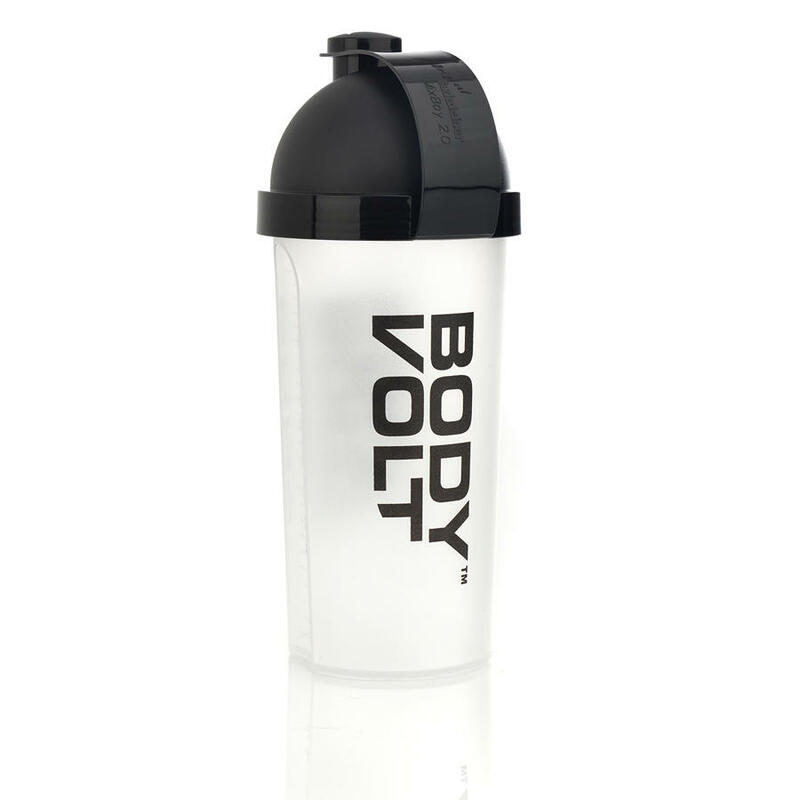 Virtually indestructible cap, drop this bottle and no need to worry about cracking. TÜV certified “Food Safe”, BPA free and recyclable.